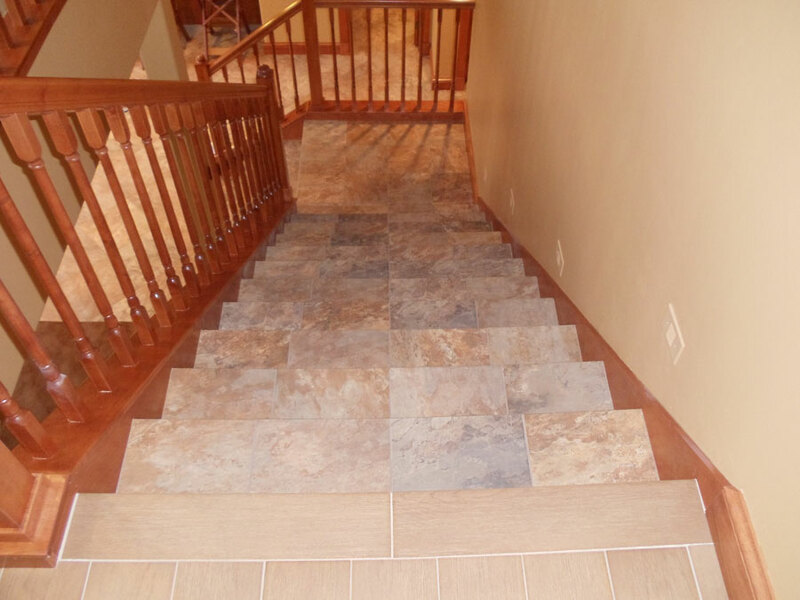 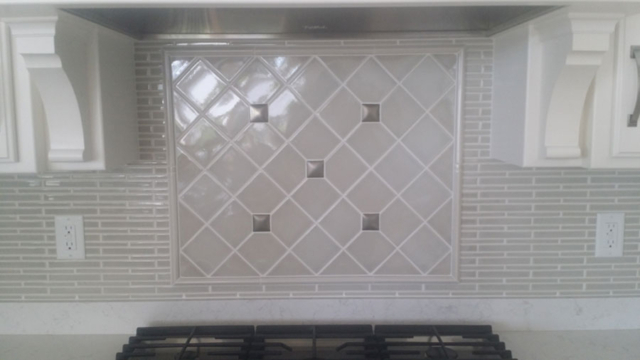 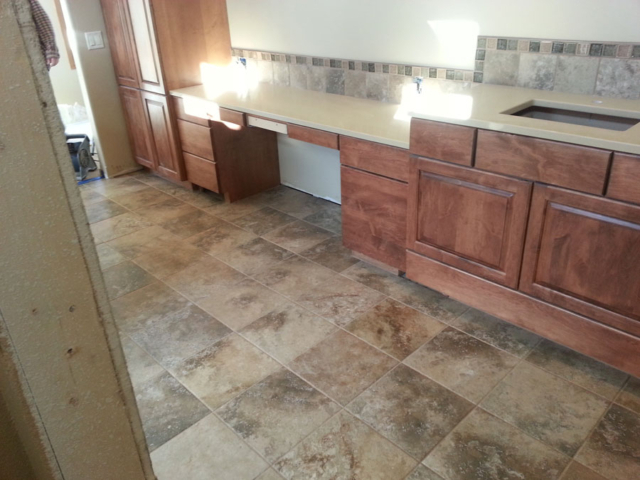 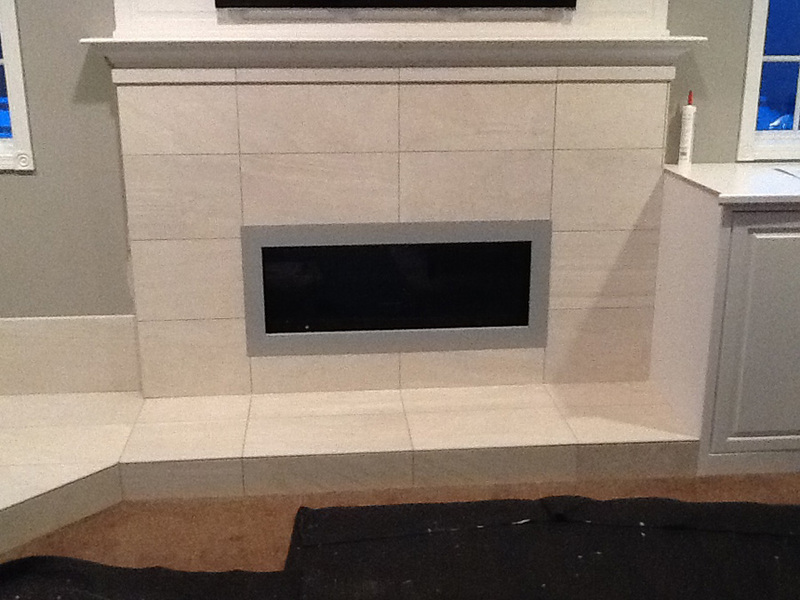 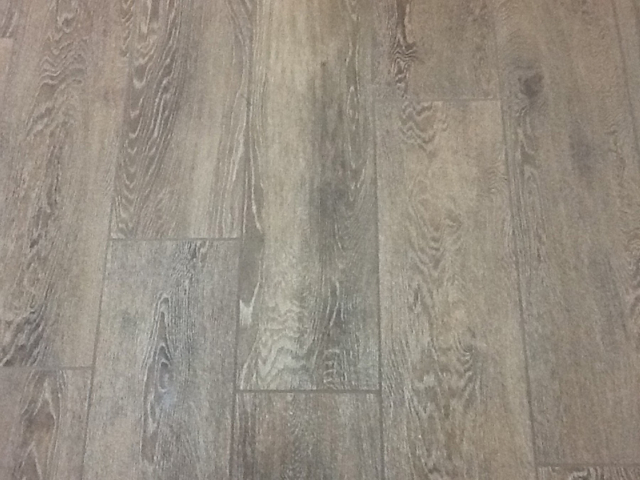 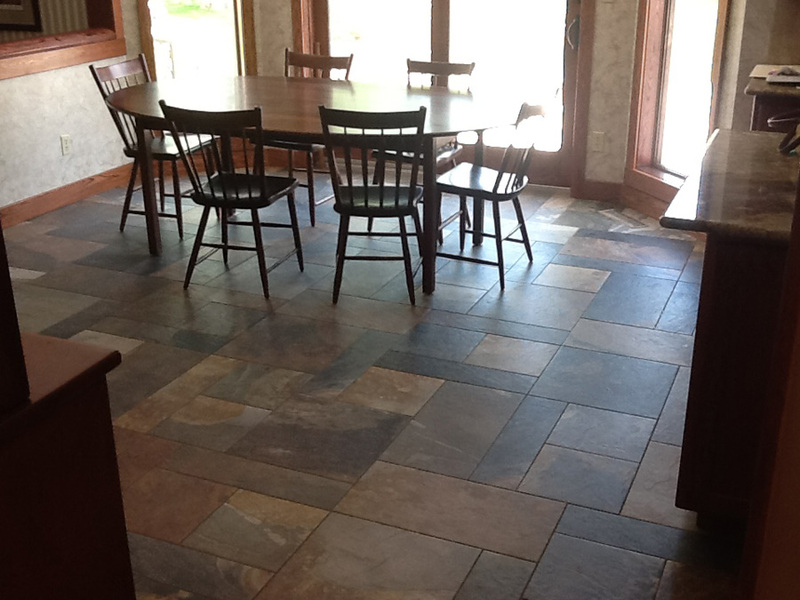 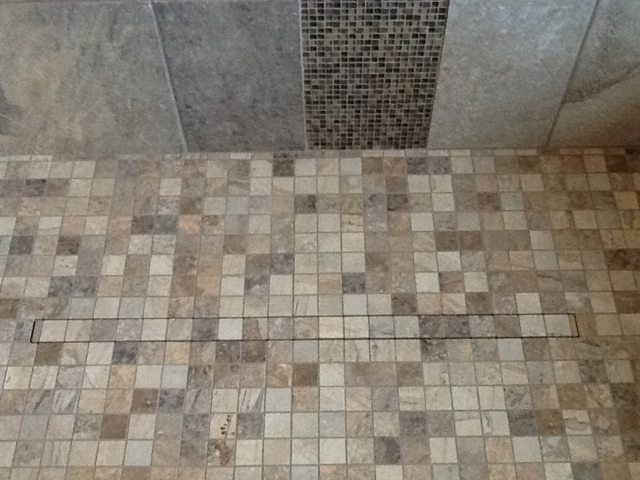 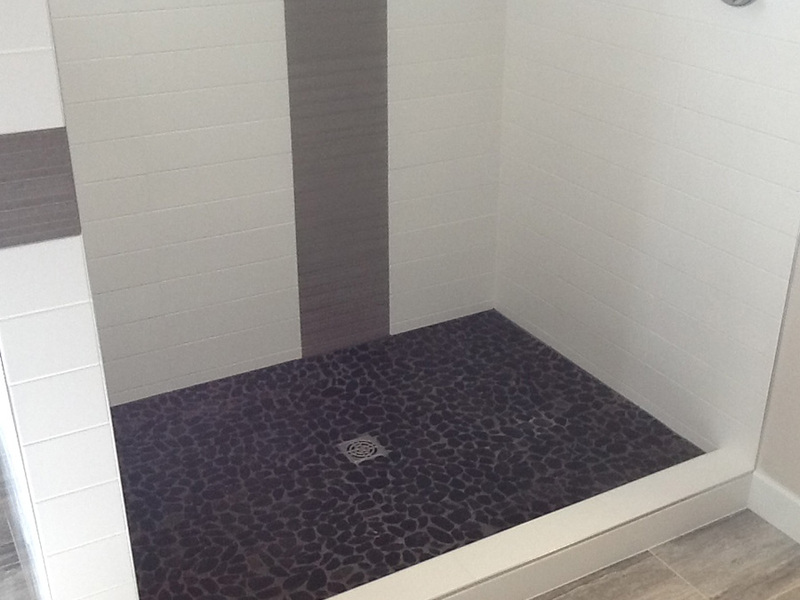 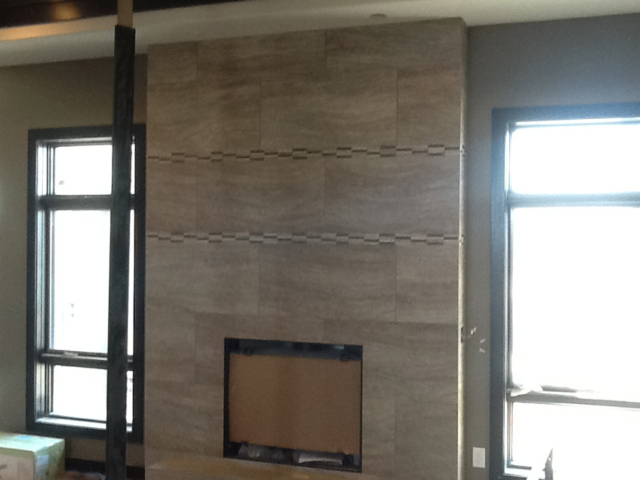 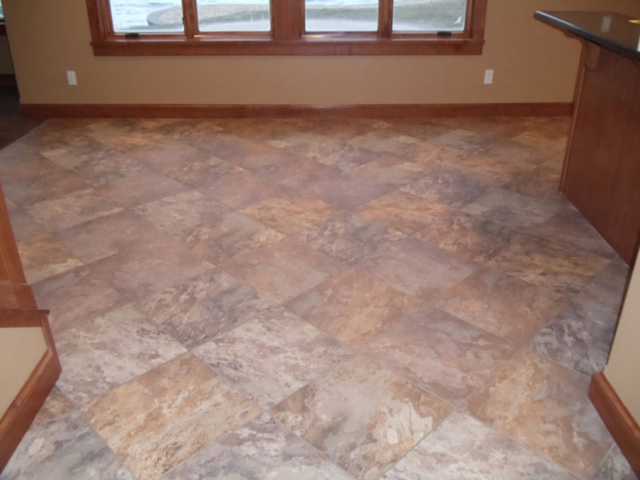 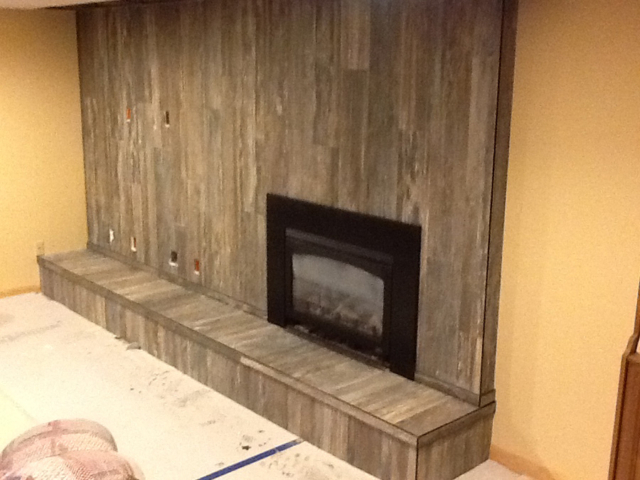 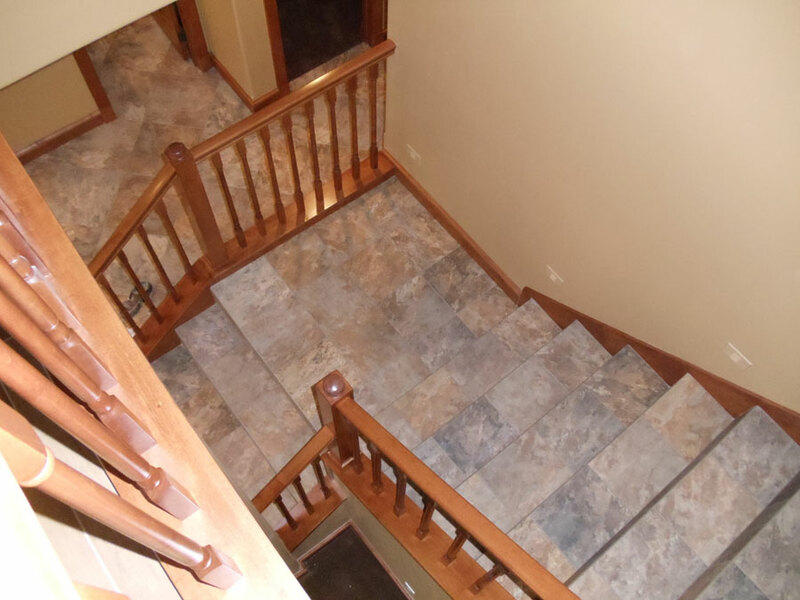 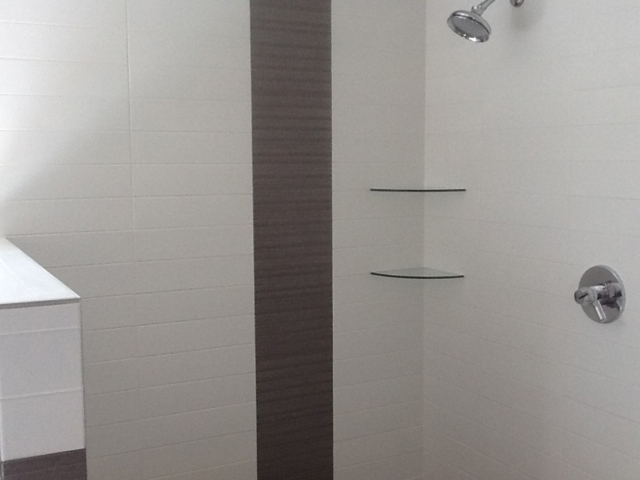 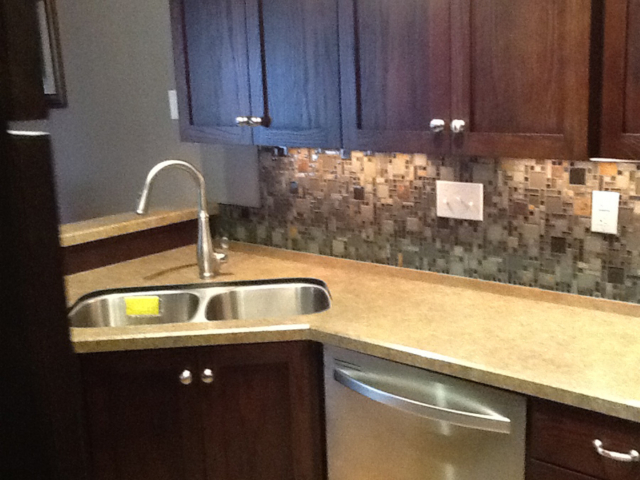 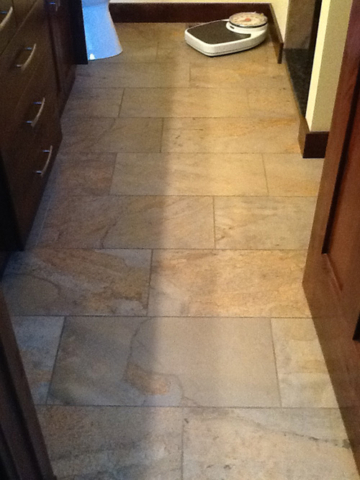 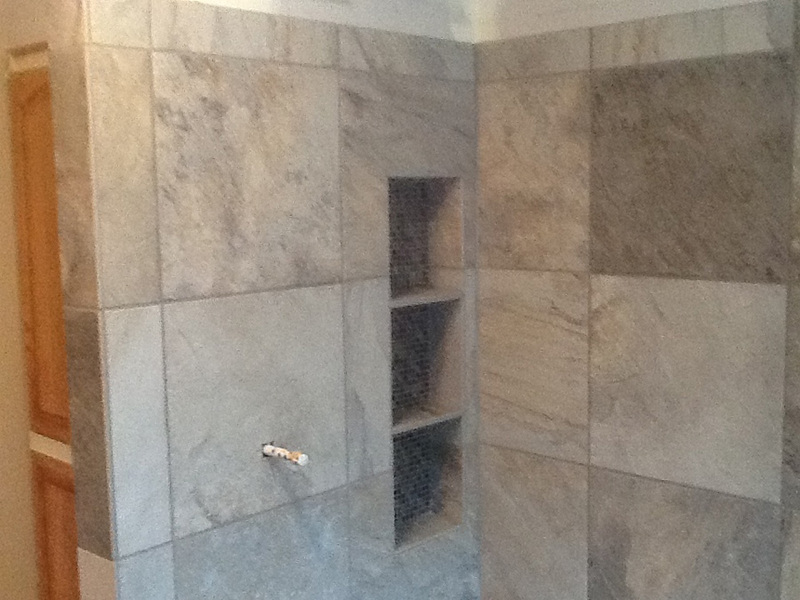 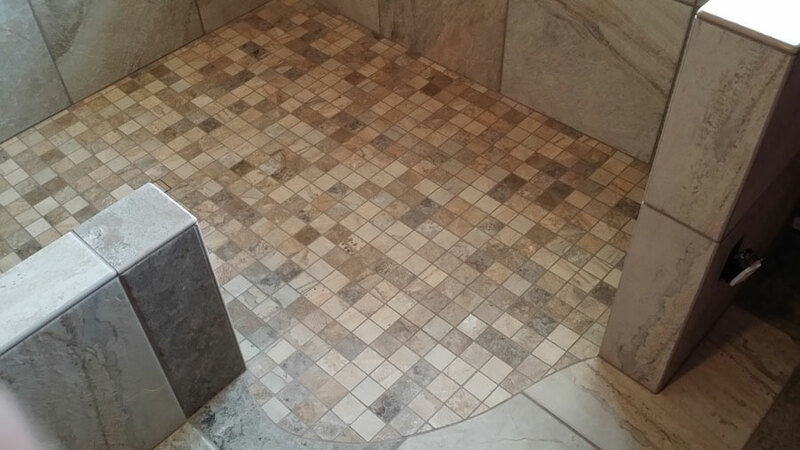 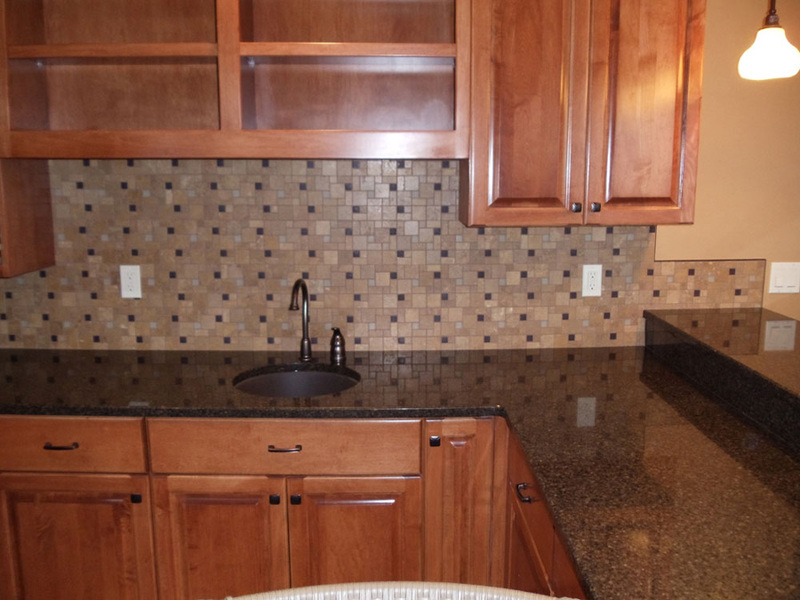 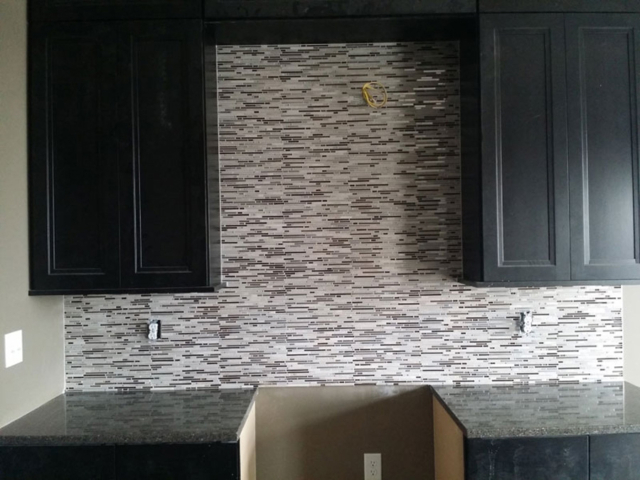 Browse through photos of some of our recent work and let your eyes tell you we’re your number one choice for tile creations and installation in the region. 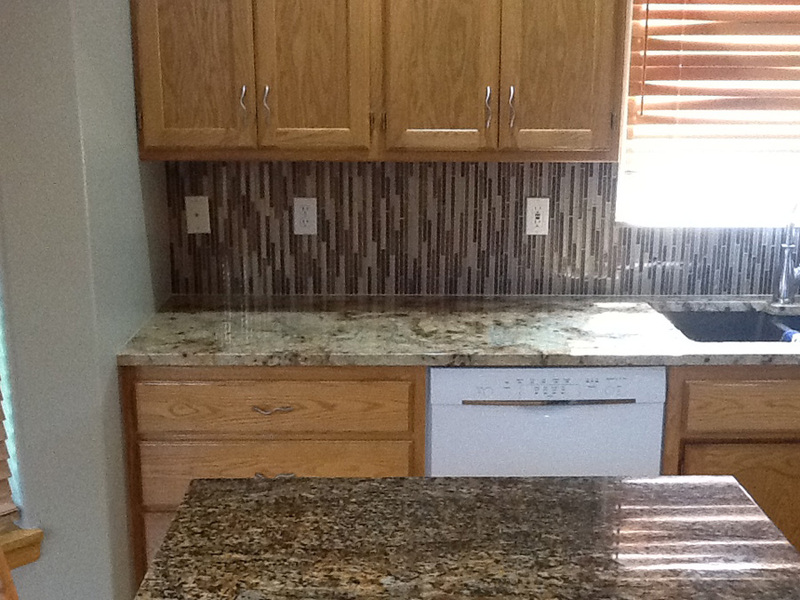 Love the work we do and give us a call to see what we can do for you. 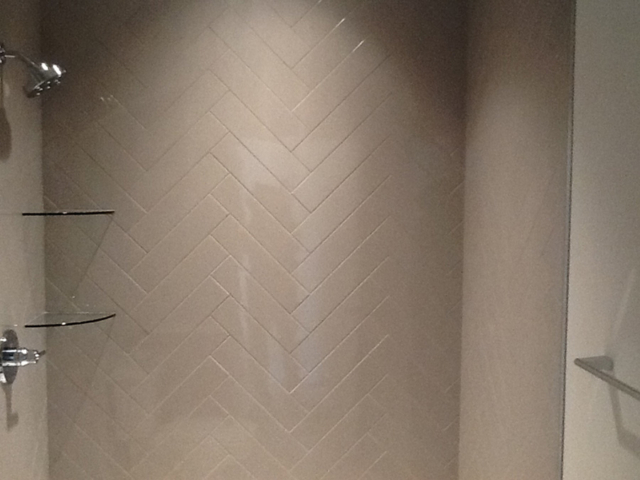 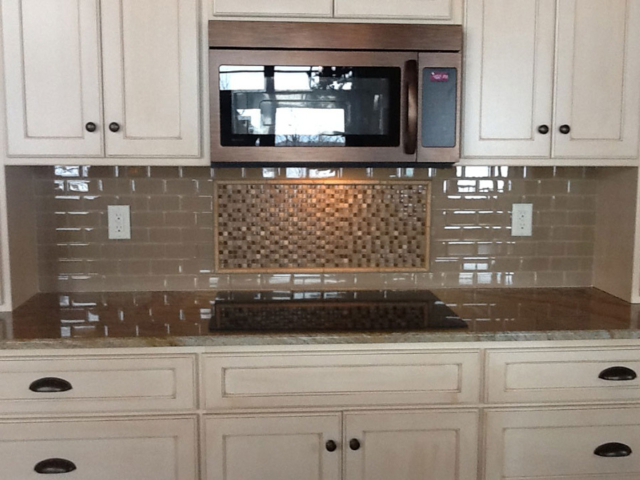 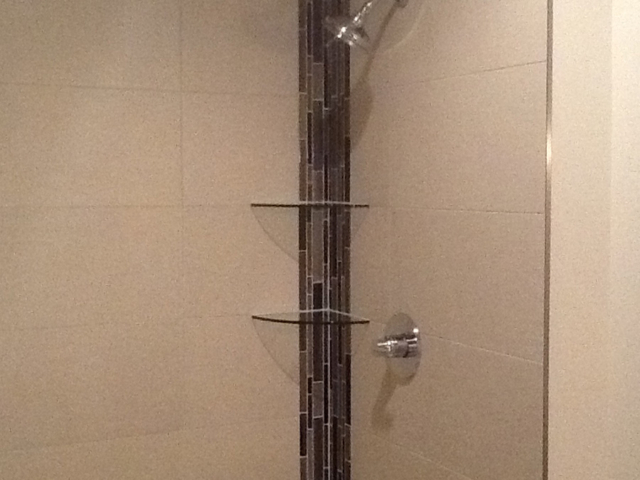 Love the elegant look tile brings to your home. 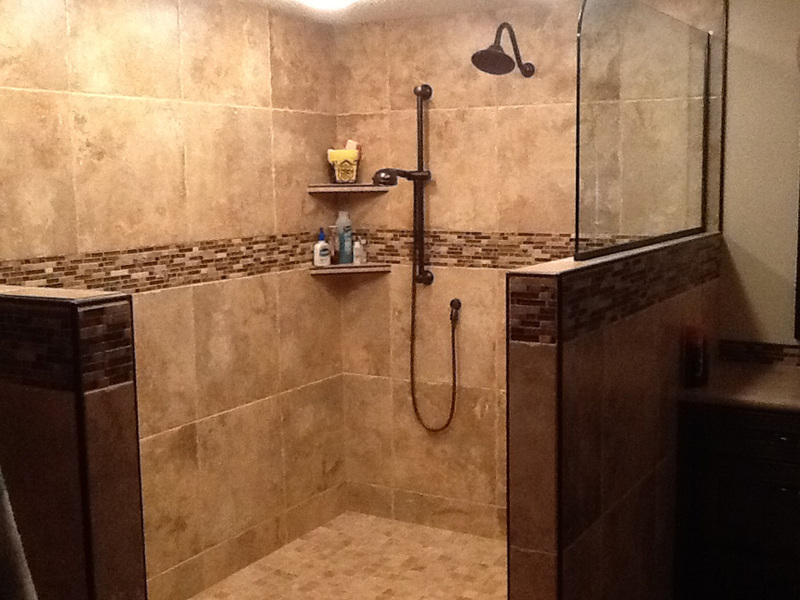 So, call us today and our designers will work with you to create something to take your breath away.